Yes, winter is coming, but while our Midwest readers will soon bundle up in down coats, southern California dwellers may still be able to get away with lightweight jackets. In an effort to cover all our bases, we’ve curated the best types of coats for every region of the US. Scroll down to see what the most climate-appropriate coats are for every region, and shop our favourite examples! While winter temps in the West Coast and Southern states are mild compared to other parts of the country, the evenings can get considerably chilly this time of year. Layers are essential in states like Louisiana and California, since the weather can fluctuate throughout the day. Look for light to mid-weight coats and jackets in wool and cashmere, or opt for leather moto jackets. Temperatures in these regions range from cool and wet, in states such as Georgia, North Carolina, and Washington, to extremely cold in the mountainous areas of Idaho and Tennessee. A water-resistent trench or bomber jacket will serve you well for frequent rainy days. If you live in the mountains, take a look at our guidelines for the Northeast/Midwest. Extreme cold and dry weather defines the High Plain states of Minnesota, Nebraska, and the Dakotas, so be sure to bundle up! Heavy wool and furry coats will serve you well, especially in longer duster lengths. Luckily, there are many stylish options for this climate, such as blanket coats and fuzzy coats, both perfect for these chilly climes. The climate doesn’t change very much in the Southwest from season to season. Mild and dry is the name of the game for most of the Southwest, such as Arizona and New Mexico, but you’ll still want a lightweight cover-up for the evening. Instead of anything too bulky, we suggest cardigans, blazers, denim jackets, and lightweight moto jackets for keeping warm. The mountains of Colorado and Utah are cold and snowy, though, so follow the Northeast/Midwest guidelines for those areas. What type of climate do you live in? 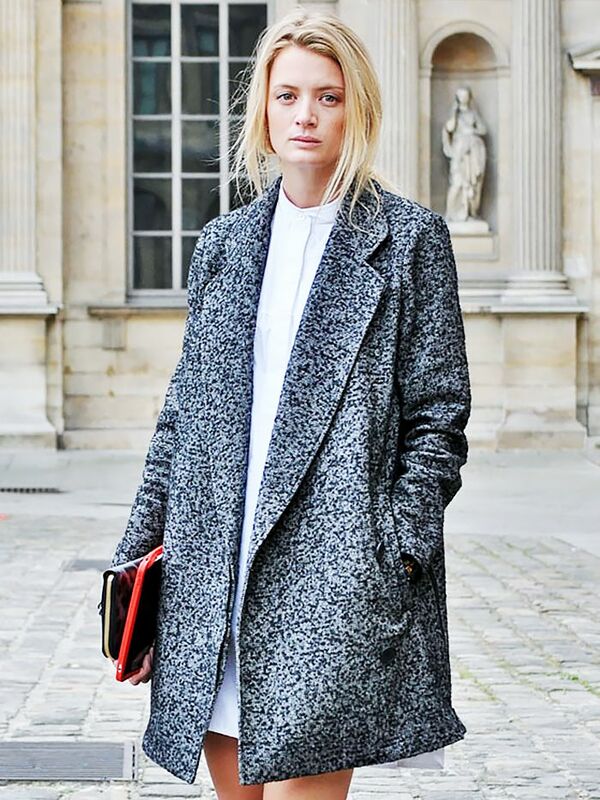 Do you have a go-to coat style to keep you warm? Tell us in the comments below!